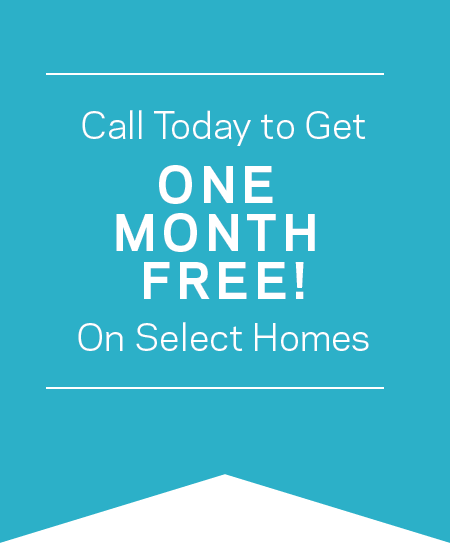 Call Today to Get ONE MONTH FREE! 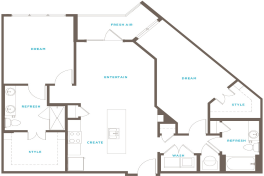 Veranda at Avalon offers many distinctive one- and two-bedroom home options, all of which deliver the comforts of modern luxury. Veranda is designed around you, offering a lifestyle enhanced by unmatched amenities—plus access to the best Avalon has to offer through Concierge services. In our homes, in our community, and in the center of Avalon, life at Veranda delivers the luxury of time well spent. 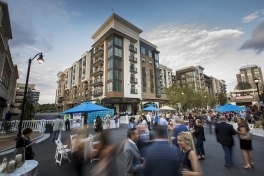 See why KNOWAtlanta calls Avalon one of the city's five places you want to live in. For general information about Veranda, please fill out the form and someone will be in touch soon. Or you can reach out to our team by phone or email. 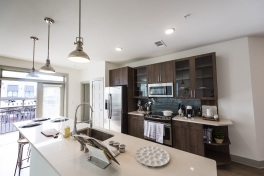 Haven features one-and two-bedroom apartment homes with a selection of three rich interior finishes. 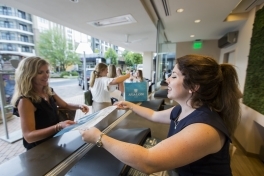 Take advantage of every amenity you can imagine along with Concierge that delivers the best of the Avalon lifestyle—timesaving, life-enhancing, resort-level services.